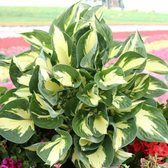 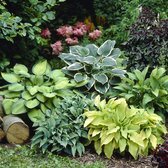 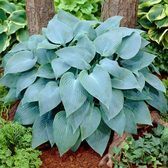 Originating from China and Japan, Hostas are one of the best perennials for shade in the garden, grown in either pots, containers or borders. 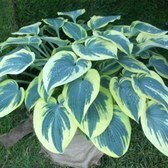 Renowned for the amazing foliage they produce and have become a common addition for the modern garden designer. 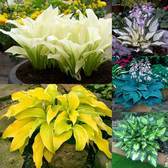 There is a huge choice of varieties available to buy, covering all shapes, colours, and sizes for all tastes. 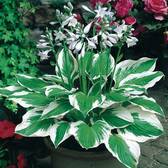 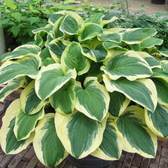 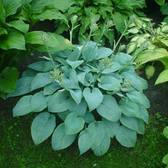 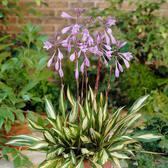 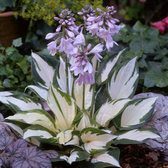 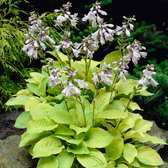 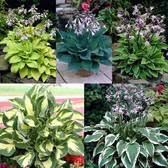 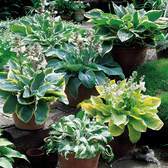 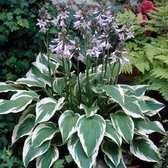 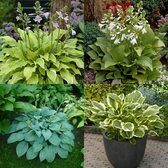 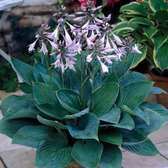 Hosta plants are a great perennial plant which is often chosen for their attractive shaped leaves and summer flowers.